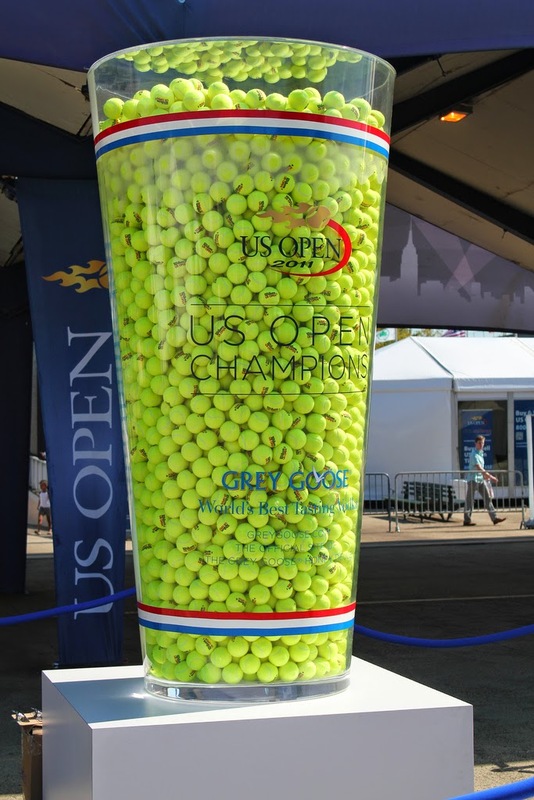 New York, July 11, 2014 – Time Warner Cable and Tennis Channel are giving customers a chance to experience the 2014 US Open Tennis Championships like never before. Now through July 31st, Time Warner Cable Facebook fans can enter the 2014 US Open VIP Experience presented by Time Warner Cable and Tennis Channel to be one of the two lucky Grand Prize winners to win a five-day trip for two to New York to attend select US Open Tournament matches - tentatively scheduled for September 2 through September 6, 2014. To participate, customers must ‘like’ Time Warner Cable on Facebook and complete the registration page (http://on.fb.me/VCCGLk). Customers must be members of the Time Warner Cable Facebook community before registering. Entries must be completed and submitted by 11:59 PM/ Eastern Time on July 31, 2014. Winners will be notified via email and/or phone by August 4, 2014. For updates and exclusive offers and extras, customers can like the TWC Facebook page and follow @TWC on Twitter. *No purchase necessary to enter or win. Open to legal U.S. residents who are Time Warner Cable residential subscribers in good standing, residing in a serviceable area of Time Warner Cable and those living in the same household in the following states/areas: AL, AZ, CA, CO (only in Gunnison), GA, ID, IL, IN, KS, KY, ME, MA, MI, MO, NE, NH, NJ, NM, NY, NC, OH, PA, SC, TN, TX, VA, WA, WV, or WI, and 18 years of age or older as of 6/30/14. What a great opportunity to attend the US Open for a week in the most fabulous New York City! Good luck to anyone who does enter ! !